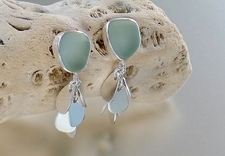 Authentic Sea Glass Jewelry Hand Made. 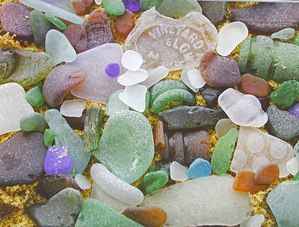 Sea glass jewelry has washed ashore at Cottage & Bungalow. Style. Color. Simplicity...words used to describe coastal living. 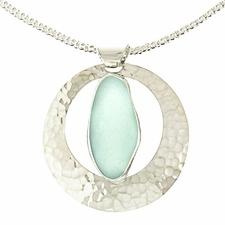 Our artists have taken their inspiration from these words and translated them into a unique collection of sea glass and stone jewelry. 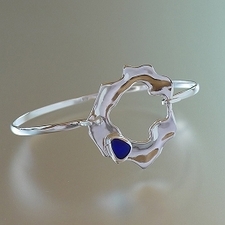 Inspired by a respect for natural gems, sea glass, crystals and pearls. Lovingly hand-made in our artists' studios and now yours to enjoy. Each piece is unique, a treasure for you to enjoy or to give as a gift.